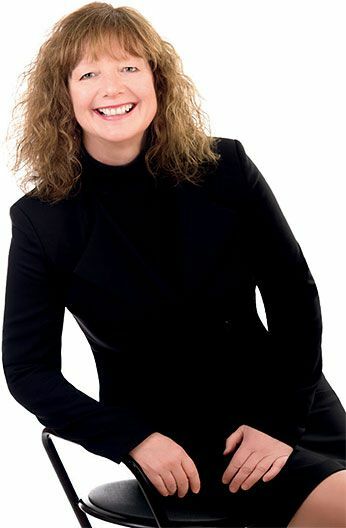 Sylvia Therrien has been helping her clients buy and sell luxury properties on Vancouver Island since 1994. A multiple MLS award winner, Sylvia offers her clients a solid understanding of the market and delivers a focused approach to marketing. As one of Victoria’s top selling luxury real estate agents, Sylvia maintains a high-profile marketing program targeting a large segment of qualified buyers who are always looking to find luxury properties in our beautiful city. Full page feature advertising in some of the most respected magazine publications means that if the right buyer is out there, Sylvia will reach them. Through an extensive program of advertising in both national and international publications and exposure on at least dozens of company and luxury property websites through the Christie’s International Real Estate network, Sylvia simultaneously markets her exceptional listings here at home and abroad. Sylvia is part of an established group of Realtors worldwide, combining the Christie’s International auction house`s global leadership in art with the regional experience of Christie`s International Real Estate and the local experience of Newport Realty. Global reach extends to a network of approximately 139 affiliates and 26,700 agents across more than 54 countries. Hand in hand with professional results, Sylvia delivers a personal service with the ability to direct her clients to other professionals to help with everything from lawyers and accountants to staging consultants and landscapers. Sylvia has also been known to recommend a good restaurant or two, or a good hike in the area! When the time comes to make your move, discover the value of experience and give Sylvia a call.